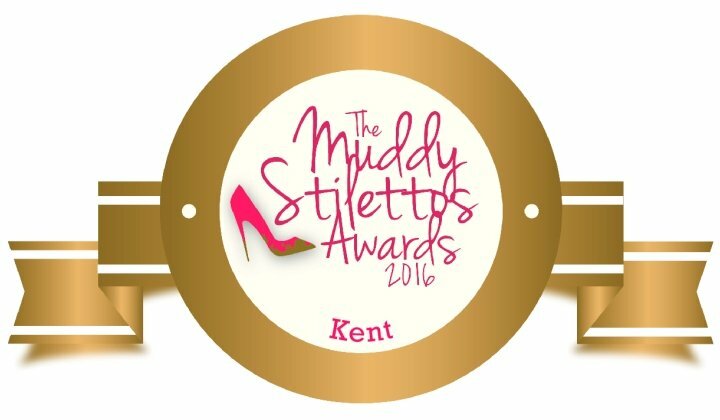 The Muddy Awards 2016 – Round 2 ding! ding! And so it came to pass that Muddy broke the internet. Move over, Kim Kardashian with your oiled bottom and posh bin bag, my soiled stilettos and a couple of thousand Muddy voters beat you good and proper! 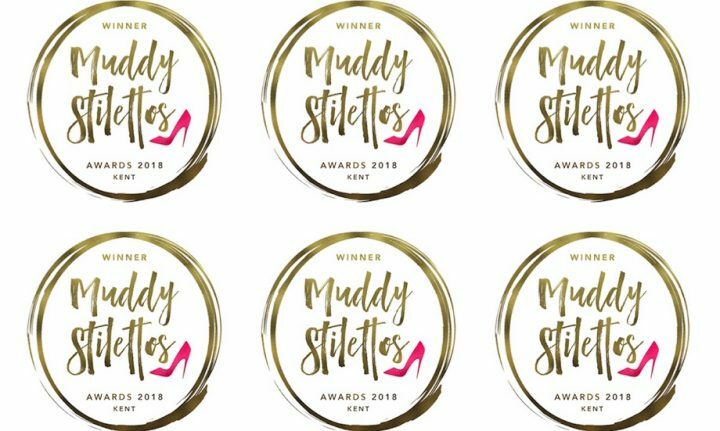 With many thousands voting in the first round in Kent alone (now multiply that by 10, for we have 10 Muddy editions each hosting their own regional awards) the Muddy powers that be had anticipated a lot of voting and had sorted some extra techie whatnot but it wasn’t enough for demand – bonkers! Anyway, after a brief period of collective hairpulling, wailing and bawling into the computah-wah-wah the internet has been glued back together, so please do get your voting fingers wiggling and show your love to the very best local indie businesses in Kent. There are loads of brilliant businesses to vote for –150 across 30 categories – so don’t hold back! A million thank yous to those of you who nominated in the first round. OMG! 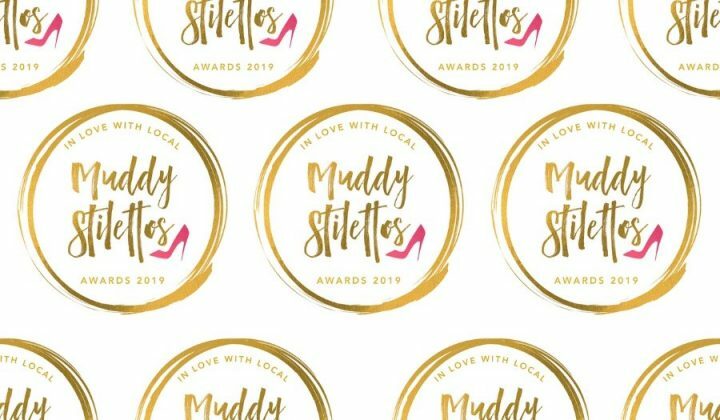 It has been a massive task of bean-counting to work out who the Finalists in this year’s Muddy Stilettos Awards are but we have our shortlist – and they’re all vying for your love! I feel really conflicted today as I’m obviously delighted for the businesses who go through but genuinely gutted for those who didn’t. There can only be five businesses per category in the Finals which leaves a lot of brilliance still to be uncovered on Muddy over the next year… If you didn’t make it through, then let’s make 2017 your year! One last thing. You may have one particular company or person you’d like to vote for in the Finals – and be my guest, that’s awesome! – but if you have time, please take a second or two to look at the other categories too, because your vote could swing it for an awesome local business that could do with your help.